Truecaller is a very popular and one of the top mobile application available for all major smartphone platforms like Android, BlackBerry OS, iOS etc. 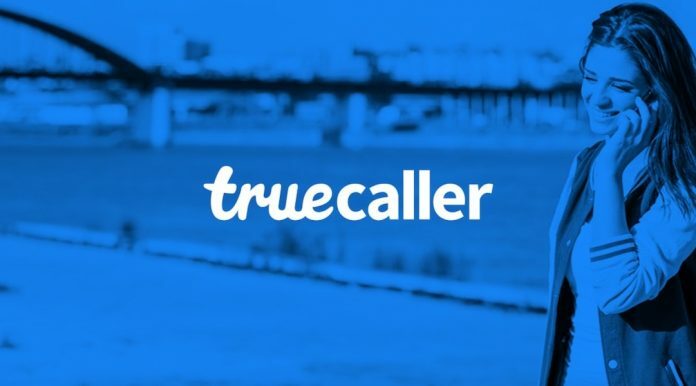 Truecaller started as a CallerID that finds mobile number details globally using the phone number, either using the information updated by the user by verifying phone number or syncing the user’s contact, text message, calendar, and social media details. So whenever you dialling a number or getting a call from known/unknown number Truecaller will instantly search in their database for the information of that phone number and show the user info on your screen; this information can be really amazing when you are getting a call from unknown number because you will have name and other details of the person before even receiving the call but to get that information you will be uploading all your contacts to Truecaller’s system which is very bad for the privacy point of view. 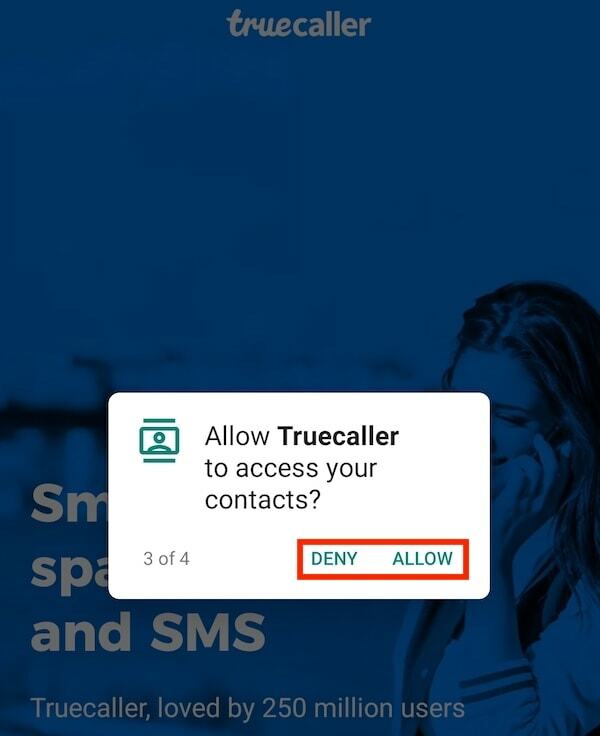 It’s really bad because when you are uploading or syncing your contact with Truecaller you are also sharing information of other people including your friends, family, and that also without their consent; isn’t that a nightmare for a person who gives importance to their privacy and secrecy. This is the reason I never used Trucaller or any such app that unnecessarily seeking permission to access private data on my phone. 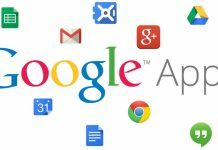 Be very careful while you allowing any application to access private information or data stored on your phone, before granting the permission to access your contact, message, Media (Photo/Video) you should think twice, ask yourself if you can trust the specific app with your private data. And, is that app really required those permissions? 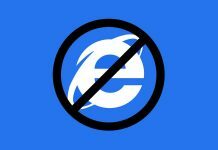 and then allow only the very necessary permissions required to run the application DO NOT blindly allow for everything. 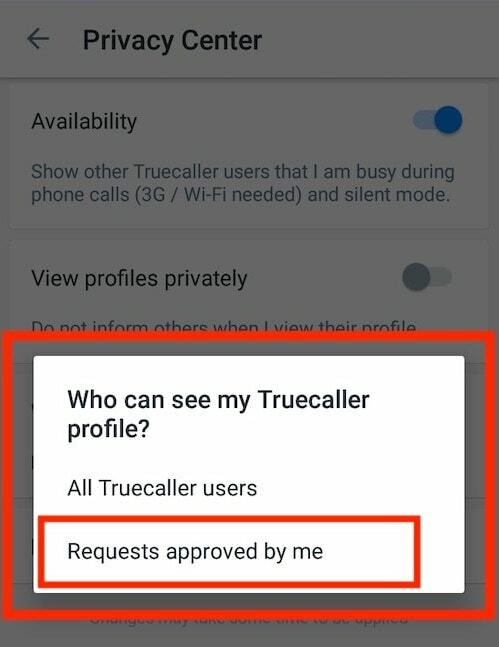 There are two ways by which Truecaller may get your information on their database, either you install the application and update your details like phone number, email, photos job title etc or when someone else syncs their contact and other data with Truecaller who has your phone number and other details stored on their device. 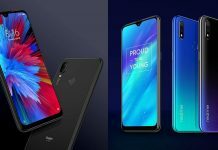 Basically, even if you never used or installed the Truecaller app on your mobile phone still they may have your data which is uncool for those who care much about the privacy and do not like to have their private information available and accessible publically. 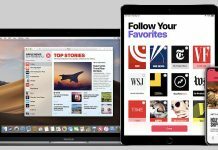 There are more than 100 million daily active users as per last year’s stats so there is a pretty good chance that your data might have got synced by someone else’s device by now. 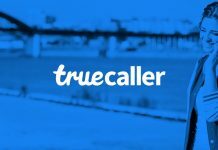 How to Unlist, Remove or Hide Your Phone Number and Other Details From TrueCaller? 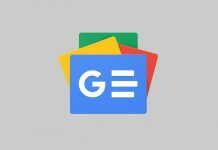 If your phone number already got listed on the Truecaller without your consent and you wanted to take it down then there are two easy ways to do it. 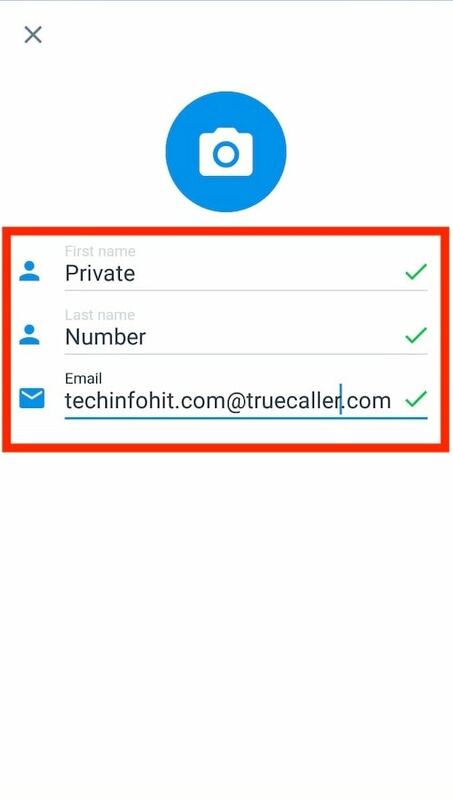 Unlist your phone number from Truecaller website. 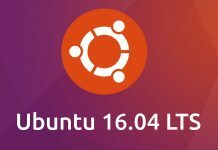 Install the app and feed dummy information. As soon as you install the Truecaller app it will ask the permission to access your contact and it won’t allow you to use the application without getting permission to access your contact and messages. 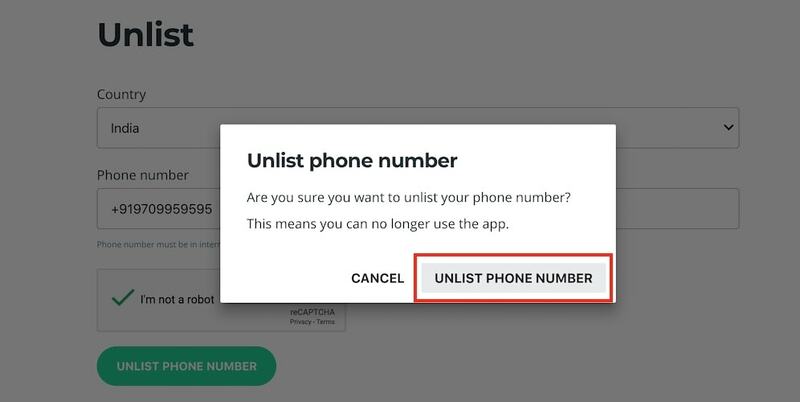 So I would suggest to go with the 1st option and unlist your number from their website, but, if option 1 is not working for you then you can try the 2nd option. Go to the Truecaller’s Unlist Phone Number Page. 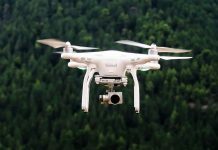 Check “I am not a robot”. Click on the button called “Unlist Phone Number“. Next Screen it will ask you for confirmation, Click/Tap on “Unlist Phone Number” again. You will get the confirmation message, within the next 24 hours your number should be removed from Truecaller database. If you are already using the app and want to continue using it but do not want to show your profile publically then go to the privacy settings and select the option called “Requests approved by me”. 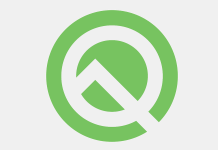 On Android: Tap on the 3 stripe menu -> settings -> privacy center. 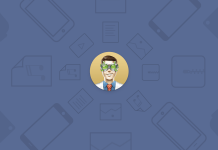 On iPhone: Tap on the profile avatar (upper left) – > settings -> privacy center. Install the Truecaller application from the App/Play Store. 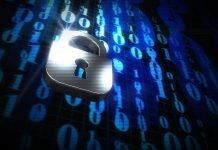 Grant all permissions (if possible use the phone with very less contact and data or new phone so that you won’t expose much information). Enter your Phone Number to receive the verification call; Truecaller will call on the given number so it should be active in that phone. 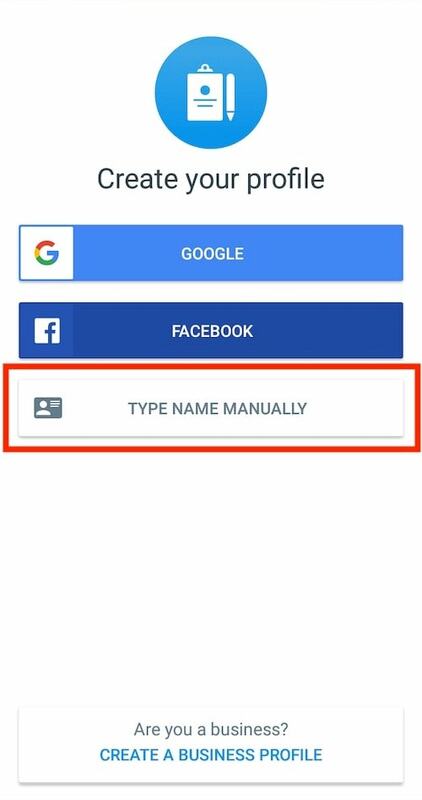 Once your number will get verified you will be asked to create your profile, do not use Google or Facebook to create the account select the option called “Type Name Manually” and add your information manually. Now, instead of using your genuine details there, you may use your name as “Private Number” or “No Name” or anything you want. Enter the dummy details and save it. Existing users can go to the 3 stripe menu > Tap on the edit profile > Edit or Add your information and save it. 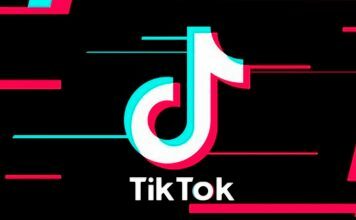 It may take few hours to propagate your stored details, so if you want you can uninstall the application and search your number in someone else’s Trucaller; it will show you the data you stored on your profile.